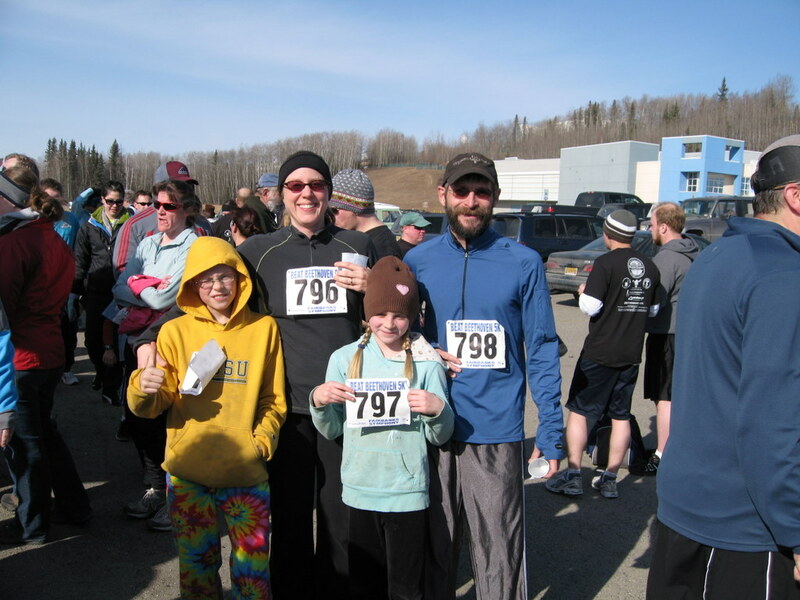 We spent a lovely Saturday afternoon in Fairbanks running the 5k Beat Beethoven Race. We needed to finish the race before the music ended and the racer dressed as Beethoven crossed the finish line and we did. 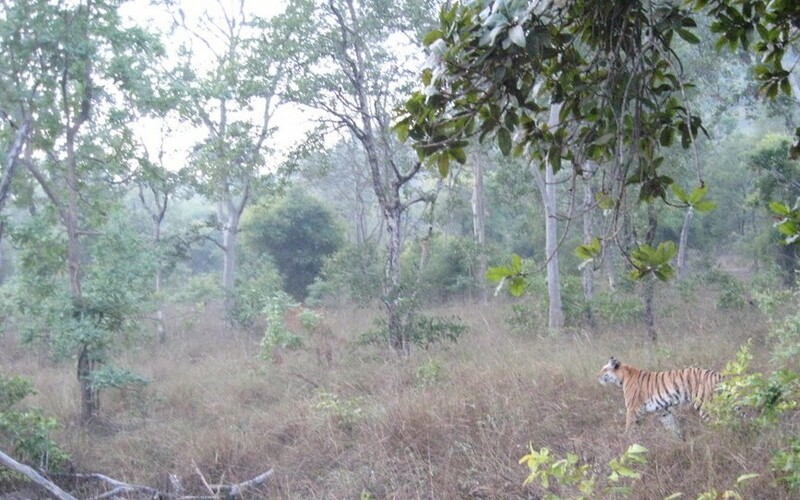 Tigers and Rhinos and People, Oh My! 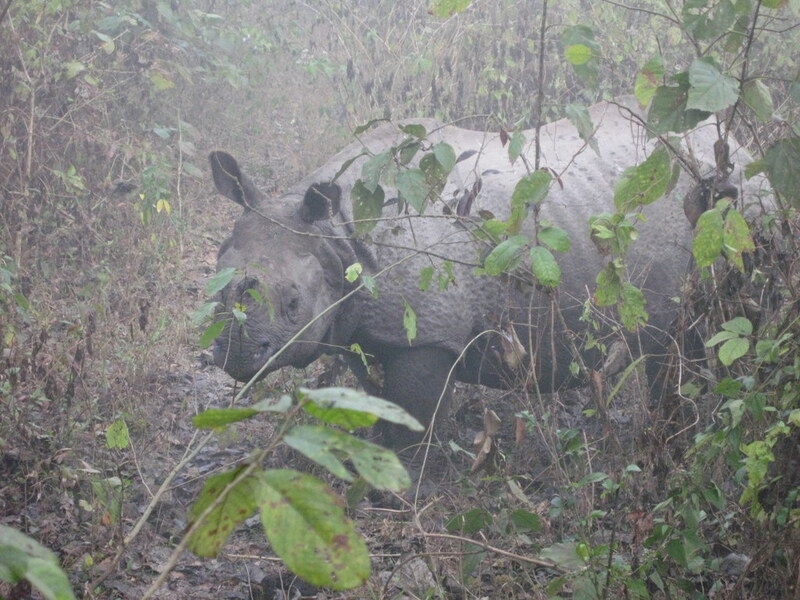 It is very hard to put down our experience in words or in pictures. It was amazing, overwhelming and incredible stimulating. Often we were so absorbed in the situation at hand that we forgot to take pictures. Other times you would need a sound track and a nose track to get the full experience; a picture would simply be such a flat and sterile version of the events as to be almost worthless. Despite that I will post some pictures below. More commentary to come later. We are finally getting our “India legs” so to speak. We are not as overwhelmed by the number of people and the noise. I won’t say we are used to it yet but we are managing. We spent two days in Mandu exploring the walled Mughal city there. Not a lot of people but some pretty ferocious monkeys! The inspiration for the Taj Mahal came from a local Mandu mausoleum. It was a pleasant rural experience which is a delight in a country of over a billion people. Last night we stayed in a hotel in Maheshwar built by Akbar the great. The fortress walls that make up a good part of the hotel were built by him. Our own private balcony was on the top of the fortress wall over looking the entrance gate. The kids were in pretend heaven playing in their medieval fantasy world. 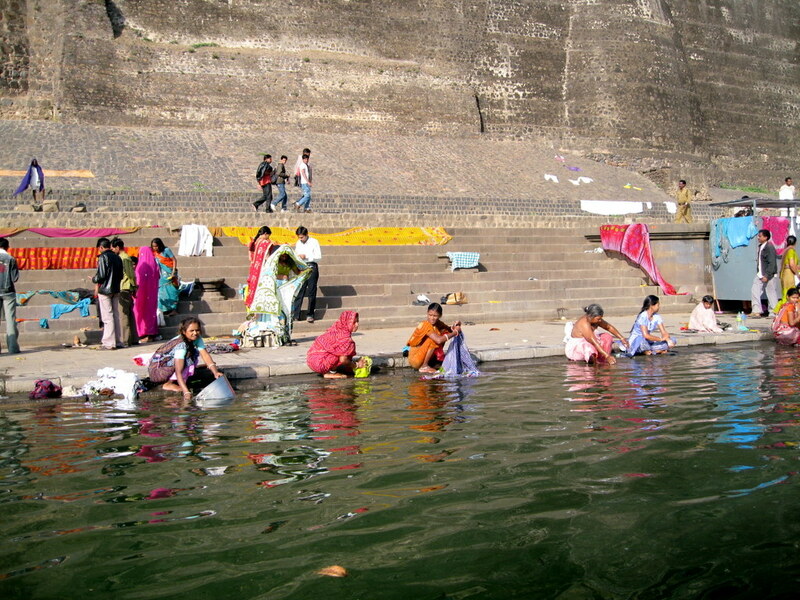 Maheshwar was a lovely little town on a sacred river that happened to be having a festival. It was a delight to see all the ceremonies and share the peoples excitement. Part of the fortress wall butted up against the ghats where the festivities were taking place giving it a magical atmosphere. We wished we could have stayed longer as it was such a wonderful experience. Still no luck with posting pictures but I haven’t given up. We are off to the train and the Tigers! 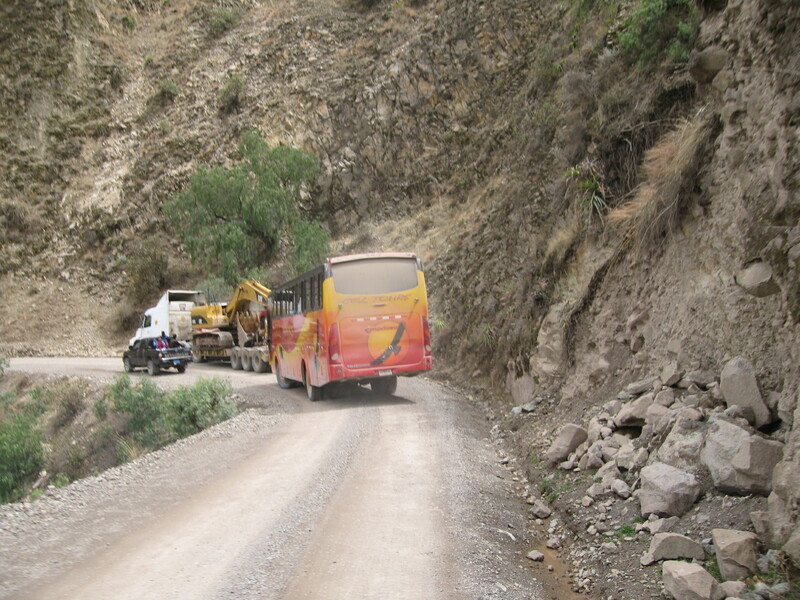 The road from Ayacucho to Andahuaylas is a winding dirt road, one lane in many places. 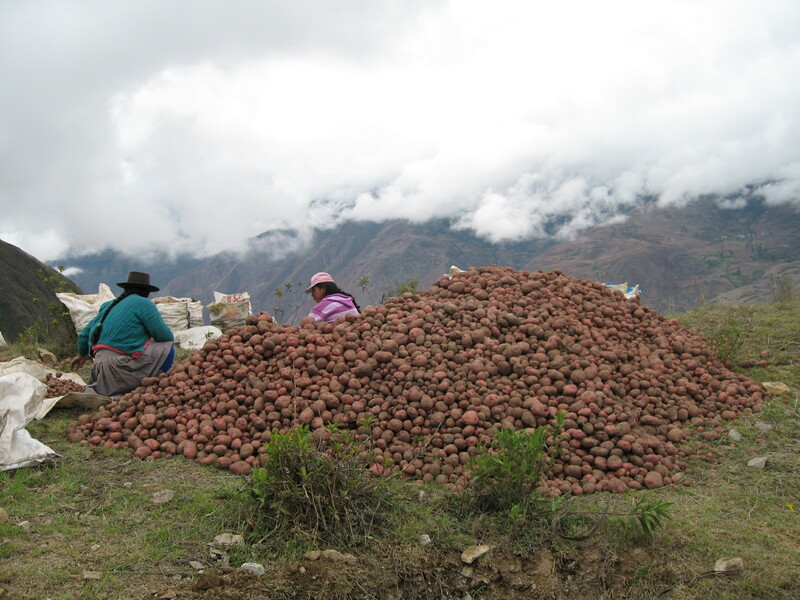 It is hard to fully explain the actual reality of the Andean mountain back road. We think of the Dalton in Northern Alaska as a remote, rough and scenic road and it is all of these things. However the Andean back road is all the Dalton is but to the extreme. The roads are narrower, the passes and mountains higher and the fall from the road is a literal plunge into the abyss. Our friend told us not to worry about falling off the edge of the roads as it would be painless because it is so far down that we would starve to death before we hit the bottom. We know this and yet we love to travel the back roads. 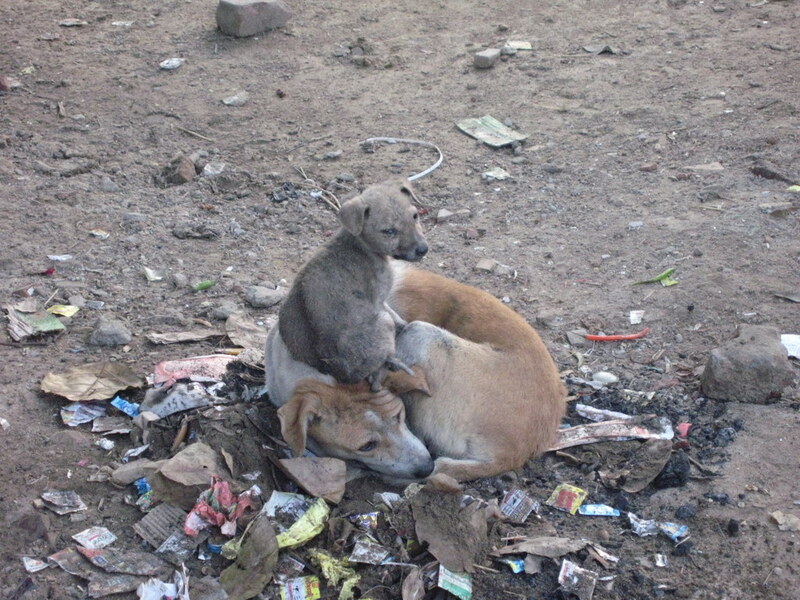 The Rover is perfectly equiped to handle them and the rural experience is amazing. This time the trip was amazing as always, but also frightening. We rounded a steep and sharp one lane corner to find the broad side of a huge red double-decker bus completely covering half of the lane. It seemed as if the only two options available to us were to broadside the bus or be forced off the cliff into the abyss. We had the dreaded outside bit of the road. I must admit that having my imminent death before my did not make my life flash before my eyes nor did I call out for help from above. I only swore, held on for dear life and felt thankful that Dirk was piloting our car. The Rover has one very lovely quality that saved our bacon on this trip and that is its very narrow wheel base. Being in the seat that was nearest to the abyss afforded me an oppurtunity to gaze down to where our car may have ended if not for a skilled driver and a lot of luck. Dirk was just beginning to exhale a sigh of relief and the hysterical giggle was just starting to bubble up to my lips we rounded another corner to the sight of a semi with a trailer completely covering our lane. Everything from moments ago was repeated and we narrowly escape the plunge once again. Every corner thereafter brought our heart rates to near deadly levels. Despite multiple adrenaline rushes we made it to Andahuaylas unharmed and a beer was all it took to soothe our nerves. 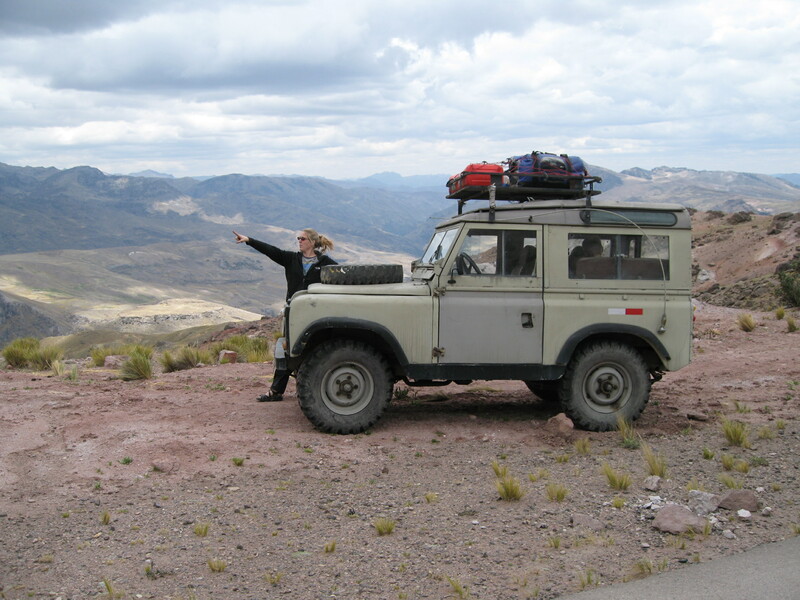 Our Peruvian Land Rover "Spot"
We landed in Lima and readied the Rover for another Peruvian Mountain journey. We were headed into the road less traveled, the highway to Ayacucho. 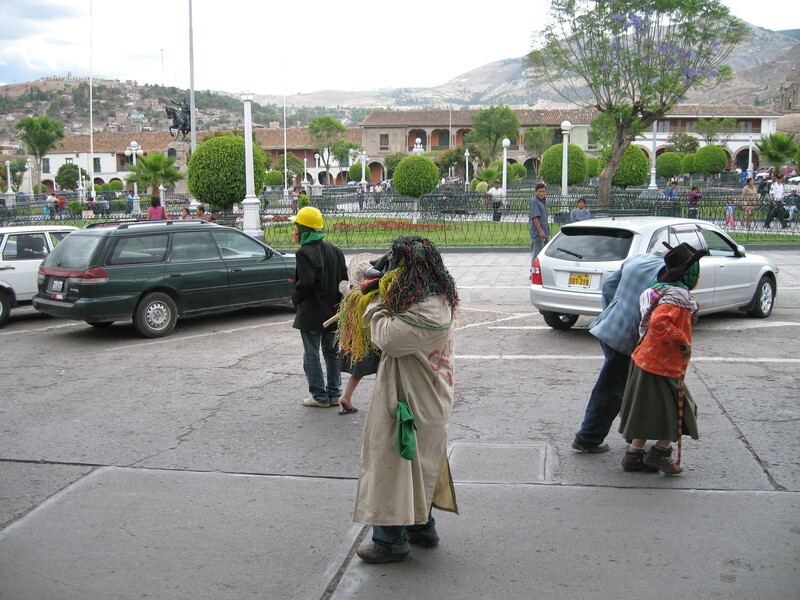 Ayacucho is the gem of the Andes with the most festive people we have met in Peru. 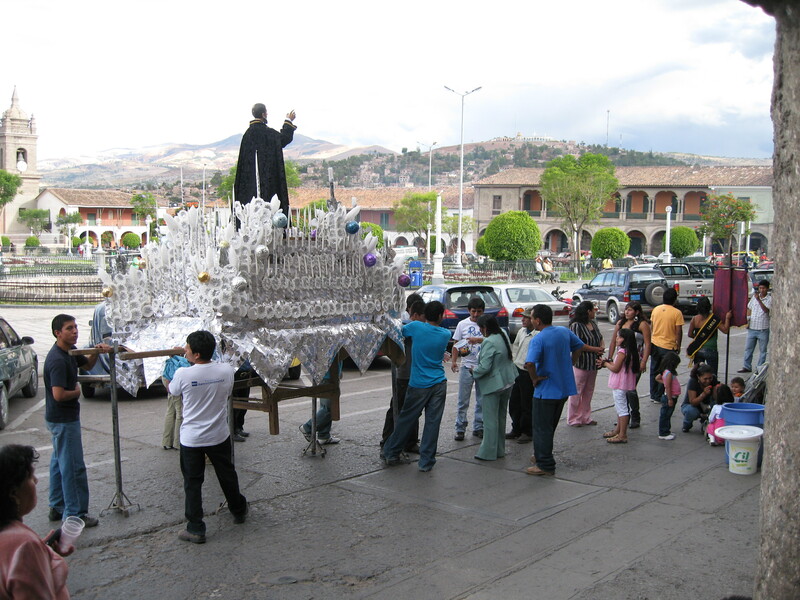 Ayacucho is a fascinating town with a dark and interesting history. 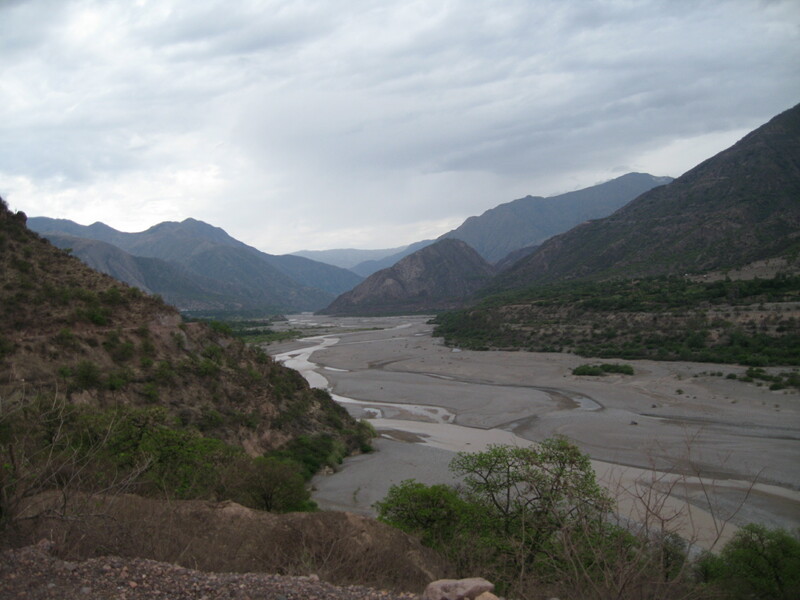 This was the homeland of the Sendero Luminoso or Shining Path which played a part in terrorizing Peru 20 years ago. We stayed at the Hotel Via Via on the main plaza, Plaza Mayor de Huamanga. Incidentally, Ayacucho in Quechua means corner of the dead. Through out the day and well into the night the Plaza was host to numerous parades complete with brass marching bands and firework armed individuals. It was so common that the kids would shout out, “oh no, not again!” each time they would hear the bands queue up. 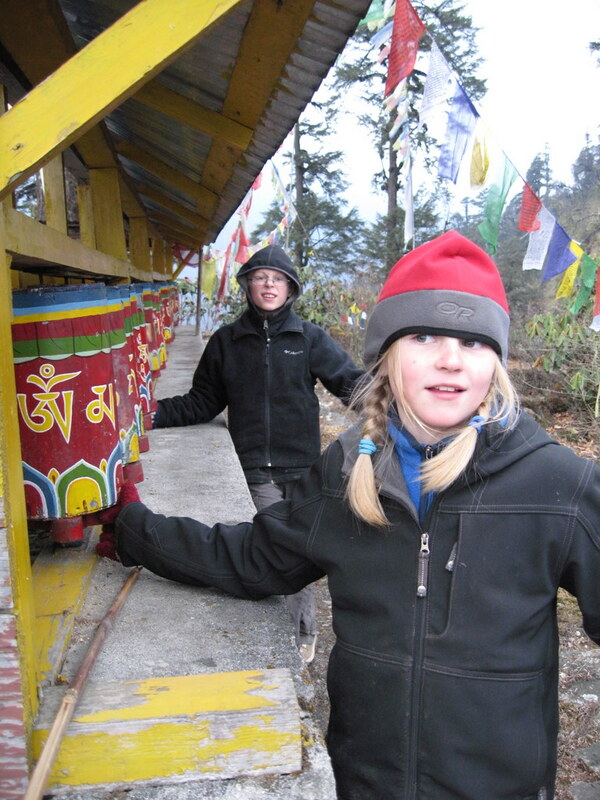 We loved the festive atmosphere of the town and were very sad to have to move on.